All Session Fees are Due Upon Booking via PayPal. If your session fee is not paid within 48 hours of your invoice being sent, then your date is not secured and you will not be booked. 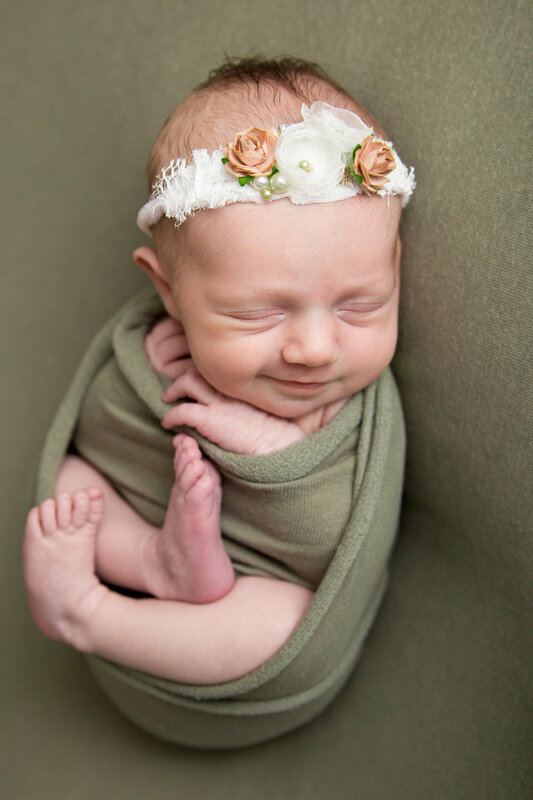 NEWBORN: $200.00 Plus Tax -$50.00 Print CreditUp to 2 hours of time. Includes family and sibling shots if desired. Although I no longer photograph weddings, please contact me for information and quotes regarding event photography. Print credits included with your session may not be used toward the purchase of digital files. Print credits are to be used on PRINTS ONLY. Print Collections: All Print collections come with a digital file of the prints you select. You may mix and match poses within your collection. SINGLE LOOSE PRINTS: *Digital File NOT included for single purchased images, unless added on to a collection* Please add $7 to the pricing per image if you wish to include the digital file with your print purchase. $20.00 per sheet when you purchase 4 or more sheets of prints. Each sheet must be ONE pose. 8x10’s will be mounted, 5x7’s will be matted, 4x6 will be loose prints. Print and products do NOT reflect additional Oswego County Sales Tax of 8%. Your session fee is a nonrefundable retainer fee to cover date change or cancellation by client. Each invoice will also have "Terms and Conditions" attached for review prior to paying. Your gallery will be accessible to view online once finished via a web gallery. You will be given an "ordering deadline" of 2 weeks from the date you receive your proofs. If you have not chosen your selections prior to that date, your gallery will no longer be accessible, your session credit will expire, and there will be a $50.00 session recovery fee to re-access your gallery for another week. Print released images from your digital collections can be downloaded from the gallery once purchased. I do not provide CD's or USB.